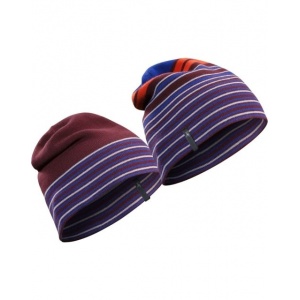 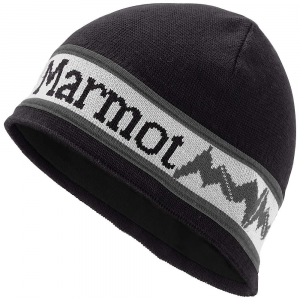 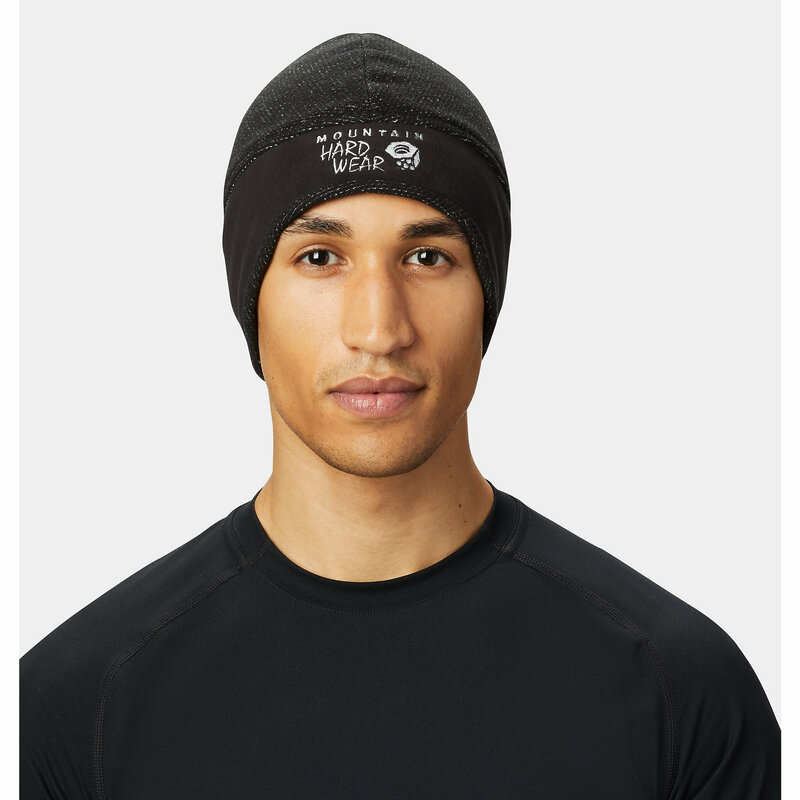 A stylie take on warm winter function, with a short brim to keep both sun snow off your face. 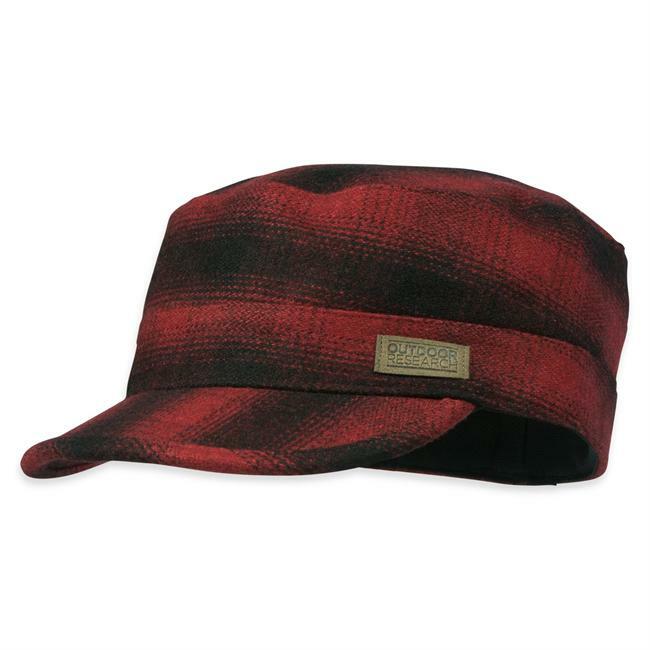 Outdoor Research Men's Accessories Kettle Cap - Unisex-Redwood/Black-X-Large 2436491080009. 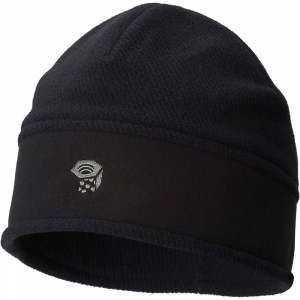 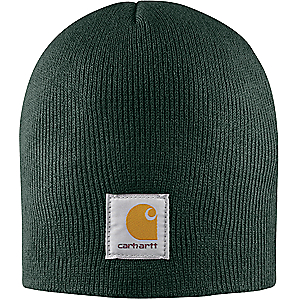 The Kettle Cap is a winter radar style that looks as good as it performs. 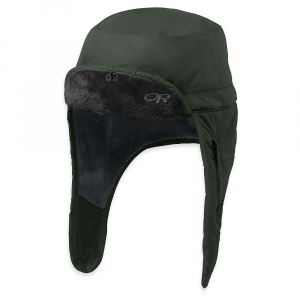 The Outdoor Research Kettle Cap offers up a stylish take on warm winter function, with a short brim to keep both sun and snow off your face.